The Gentlebros, developer of the award winning, indie game, Cat Quest, have just released a teaser trailer for a sequel. And, by the looks of things, this time players can invite a partner to join them, with an all new co-op mode. The game will involve a war between 2 kingdoms and allow players of the original game to explore territory both familiar and new. You can see the teaser trailer for Cat Quest II: The Lupus Empire on The Gentlebros website. The game is planned for release early next year on the PC, PS4, XB1, Switch and mobile devices. 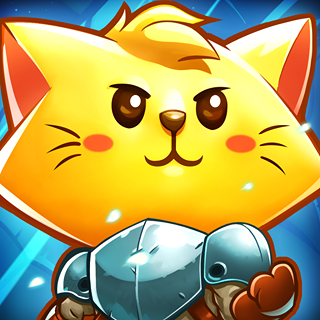 The Gentelbros also announced this week that a physical release of the original Cat Quest for the Nintendo Switch will be hitting store shelves in September. Highlights from the March 8th Nintendo Direct!